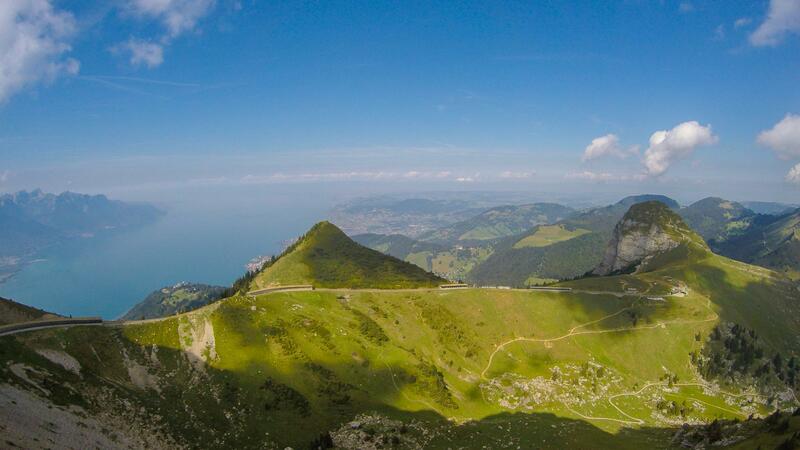 Did you know that Montreux Riviera is one of the most beautiful regions of Switzerland? Start exploring it! By train, boat or on foot, you’ll be sure to get an eyeful! Set between Lake Geneva, terraced vineyards and mountain peaks, Montreux Riviera is truly enchanting. One never gets tired of it, whatever season or means of transport. Tourist trains, panoramic or rack-rail trains combine comfort with contemplation on the lakeshores or in the mountains. The signposted paths reveal the most stunning panoramas at your pace. On a more romantic level, the Belle-Epoque boats invite you to admire the beauty of nature from the lake.